All the restaurants listed have either the full five or four and a half marks out of five. 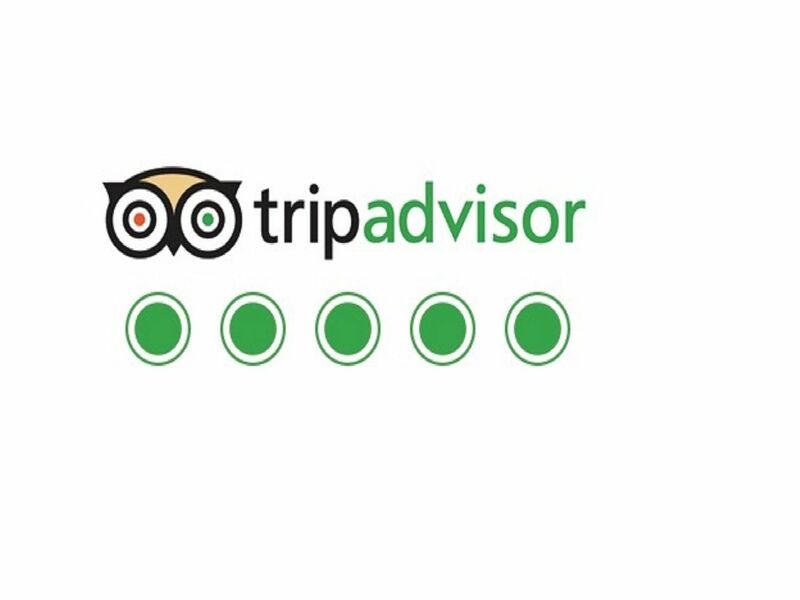 All 20 restaurants also have the Certificate of Excellence which is only handed out to around 10% businesses on TripAdvisor that have consistently achieved great reviews over the past year. READ MORE: Amazing pictures show inside Luton's iconic Savoy cinema which has sat derelict since the year 2000.